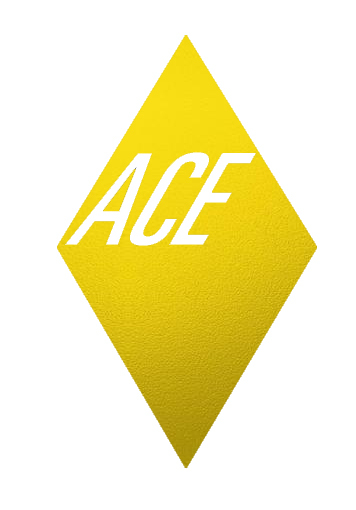 We’d like to invite you to the official Artist Collector Exchange (ACE) Fundraising Event, GOLD! ACE is a collaborative series of artist salons in collaboration with the Freies Museum Berlin which was initiated by Alexine Chanel in September 2011. Within the ACE project, artists expand their creative communities, discuss their practices and exchange their works of art, while simultaneously building their own art collections. The ACE Salons were held monthly for more than half a year and the outcome of these afternoons will be on display in a group exhibition in September at the Freies Museum. 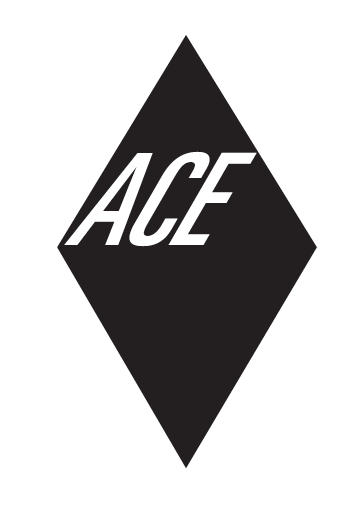 In addition to the exhibition ACE will be producing a catalogue featuring all of the participating ACE artists. To help finance the catalogue we are having a fabulous fundraising event on the 1st of June at the Freies Museum, entitled GOLD! This evening will be all about drinks and performances, art and music, and food and friends. And Gold of course. So slip into your golden tights, gowns, and bling! We’d be delighted to see you there! In addition to our wild lineup, we’ll have a juicy tombola with golden bunnies, a DJ set by TBASSROBOT, a golden buffet, and oodles of tasty drinks on hand. Each ACE artist shows one piece for one night. See the collection before it disappears! We are proud to present a series of 8 Silkscreen Editions by the artists of ACE. These pieces are handprinted by the ACE team on 70x50 cm quality art paper and are available for purchase to support our catalogue, at a special price just for this event.